Yellowstone National Park needs to change how female employees are treated, Superintendent Dan Wenk told WyoFile after he received a report from an internal investigation confirming stories of sexual harassment. A report from the Interior Department Office of the Inspector General found, among other things, “credible evidence that male supervisors and staff in the Maintenance Division unit created a work environment that included unwelcome and inappropriate comments and actions toward women.” Released publicly Wednesday, it documents an investigation into allegations a former park employee made in a magazine article in September 2016. Wenk first heard about allegations when Montana Pioneer magazine asked for comment on its story. He didn’t know what the allegations were until the story appeared about a week later, he said. He started to hire outside investigators, but the Office of the Inspector General stepped in. Yellowstone had already initiated new training in response to complaints of sexual harassment in other parks, the superintendent said. In January 2016, the Department of the Interior released a report documenting years of sexual harassment of female rangers in the River District in Grand Canyon National Park. In June, Yellowstone staff took special training in identifying a hostile work environment and the role of supervisors in preventing sexual harassment. The park also has been working to train employees on their rights, Wenk said. Supervisors now take a mandatory hour of training every two weeks for 16 weeks, he said. The park also performed its first exit surveys of seasonal employees that asked about their experience and supervisors. The Inspector General’s office used those reports in its investigation and found 14 percent of the 217 respondents from the 2016 exit survey said they “disagree” or “strongly disagree” with the statement “I felt empowered to report occurrences of safety concerns, discrimination, sexual harassment, a hostile work environment and/or bullying.” The maintenance division had the highest percentage of negative responses to the question with 30 percent. Wenk said he expected the park would make additional changes directly related to the Inspector General findings, but wasn’t sure what those might be. He said it was “critical” to make sure employees felt safe reporting harassment or any other type of misconduct. The Office of the Inspector General began its investigation into “gender bias, sexual harassment and financial misconduct,” in the maintenance division of the park after former Yellowstone employee Robert Hester alleged such behavior, fostered by a “men’s club” environment, he said in an interview with Montana Pioneer. The Inspector General’s office interviewed more than 100 current and former park employees and reviewed more than 500 documents in its investigation. The investigation confirmed that women were subject to inappropriate comments and actions at work. “Actions and inactions” of supervisors fostered a “negative work environment,” the report said. One woman said she felt “uncomfortable and degraded” when men, including her supervisor, made sexist and racist comments while she was working. Other women reported similar experiences. The Inspector General found some of the allegations untrue or exaggerated. Claims of discriminatory hiring practices were unfounded. A woman reported to be “kept inebriated” for sexual exploitation said in the investigation she had a consensual relationship with her supervisor and a drinking problem for which he was trying to get her help. 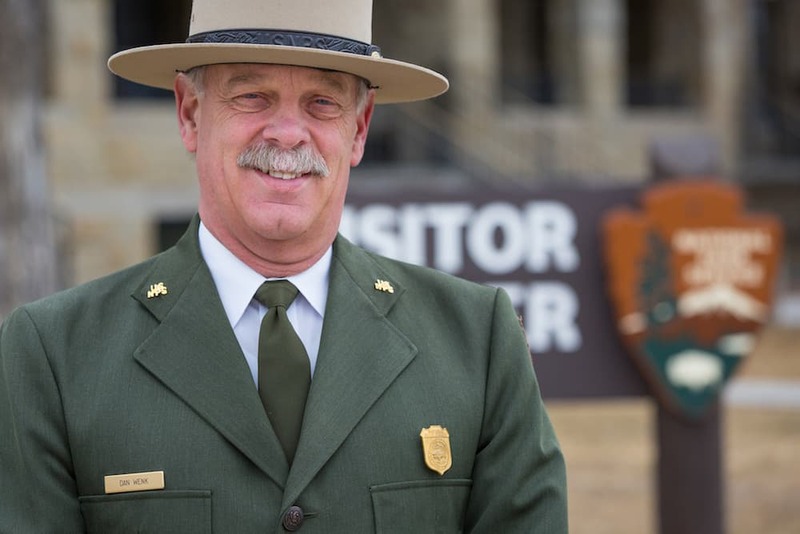 It will take a cultural shift and a commitment to follow through with zero-tolerance sexual harassment policies in the National Park Service, said Joan Anzelmo, a retired service employee who spent 12 years of her 35-year career in Yellowstone, . She managed Yellowstone’s public affairs office and served as the senior spokesperson for both Yellowstone and Grand Teton National Parks. “It pains me to read these stories,” Anzelmo said. But they also don’t surprise her. Anzelmo arrived in Yellowstone in 1980. Women were just starting to enter the workforce in large numbers and the Park Service in particular was male-dominated. Women in any jobs, let alone management, were rare. Anzelmo’s uniform the year she started in Yellowstone was modeled after that of a flight attendant. The mid-length skirt was considered better than the one a few years earlier – a short skirt and knee-high go-go boots. Anzelmo says she was lucky. Her bosses treated her fairly, but she also wasn’t oblivious. It was a male-dominated culture. When Anzelmo became superintendent of the Colorado National Monument, an investigation into an employee who assaulted a non-park staff person in a government vehicle was underway. She prioritized the investigation that took four months and resulted in the man’s employment being terminated. 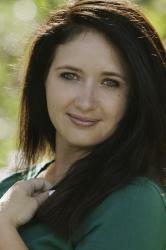 The process, meant to also protect the accused, can be tedious, she said. Complaints are run through a single office that is meant to represent the park’s interest and the accused employee as well. Anzelmo said separating those into different departments would help streamline the process and make reporting incidents easier. But with budget cuts looming for the already cash-strapped agency, she doubts that will happen.